CR CLASS as textile editor and exclusive agent of MAMOA for Spain (Portuguese furniture manufacturer) organised the second edition of Decor Action last 2-4 of March. 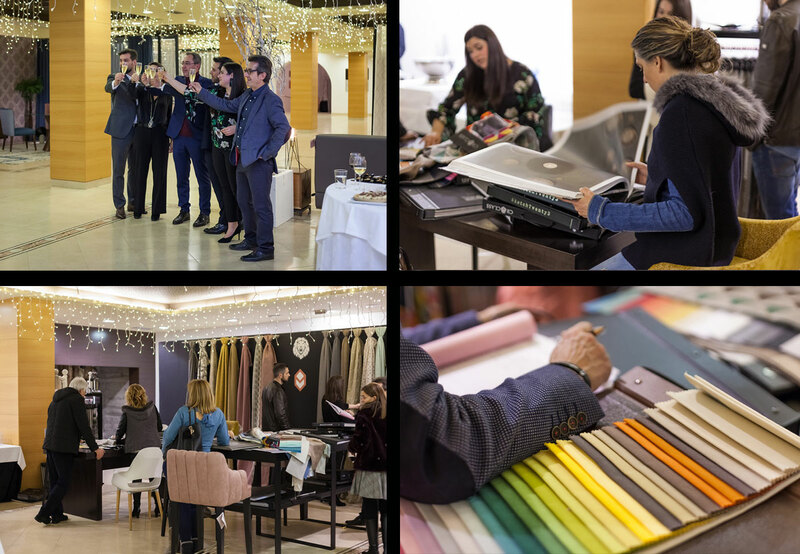 This time the event took place in Talaso Atlantico Hotel, where more than 150 client and professionals of interior design came to meet the new collections 2018. 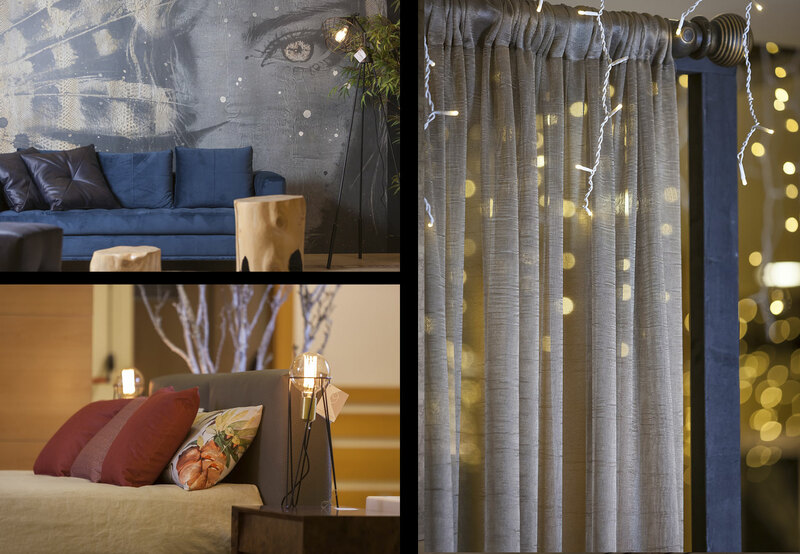 The showroom had 500 m2 where we recreate 8 different atmospheres with different styles thanks to the combination of fabrics with wallpapers and exclusive MAMOA furniture. In addition, CR CLASS launched something new in its Wallcovering collection, the incorporation of wall murals in its catalogues. We would like to say thank you to all the attendees and the great team who made this event possible as well as our collaborator, the Galician decorator Lara Villaverde. 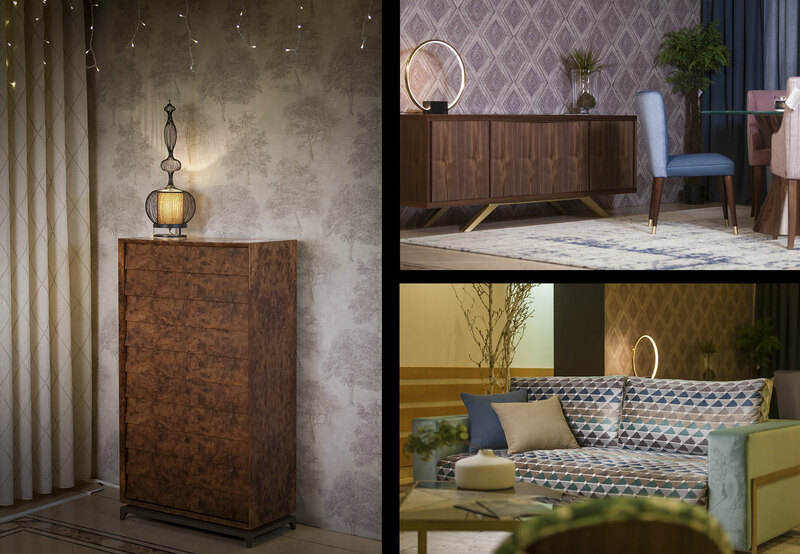 We hope to see you again in the third edition of Decor Action 2019!